I bought this because it's such a popular e-juice, and it's on sale for a reasonable price. While initially excited, this left a sour taste in my mouth. It's difficult to get why anyone would categorize this as cereal, as it has no cream, milk or even a hint of something else other than a strong synthetic flavor. While it's difficult to nail exactly what it tastes like, it has a very sweet aftertaste, and while it's a very broad term; Candy would be the only thing I would possibly categorize it as. 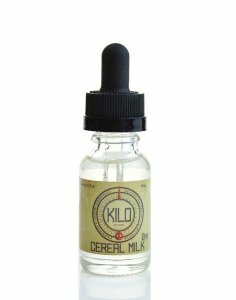 One of the worst e-juice's I've tried, and I would recommend anyone to try it out before making an online blind purchase. good vapor production, and smooth with no real throat hit here. 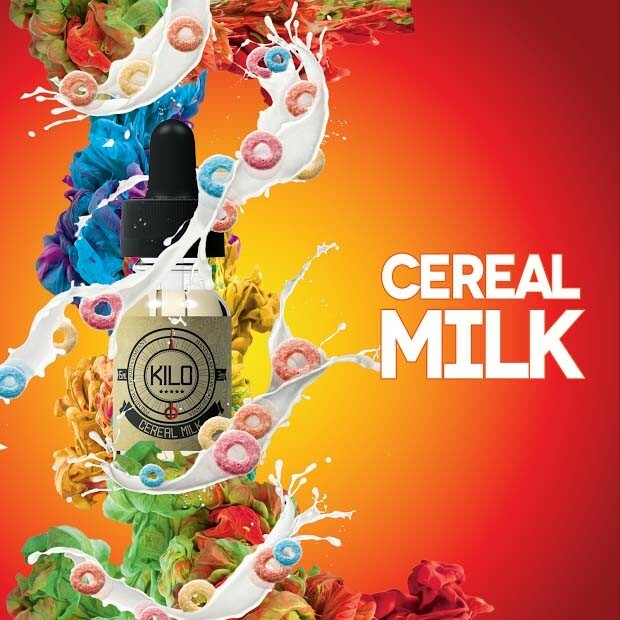 It has a slight lemon note here in the beginning but not at all offensive like some other cereal vapes. And right after you get a fruity cereal note that is light but not too light followed by a delicious milky finish. 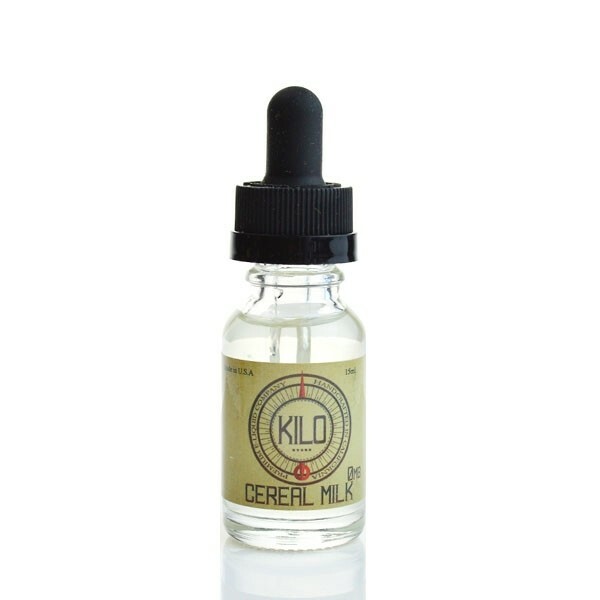 This eliquid is great and imo, tastes like trix and not so much the other fruity cereal vapes we have had lately.